The Galaxy Note 9 was unveiled in less than a month ago and facing the fact, we know almost everything about this amazing Samsung device except for the price and color variant and combination. Today, we might have an estimate price of the newly released Samsung Galaxy Note9 and the color variant as well. It's tradition and we all know that the Galaxy Note line are much more expensive compared to the Samsung Galaxy S series. Due to the presence of some incredible features and accessories packed with them such as the S Pen, Wacom digitizer and many more. This might get us a little bit scared guessing how much the Note 9 will cost. 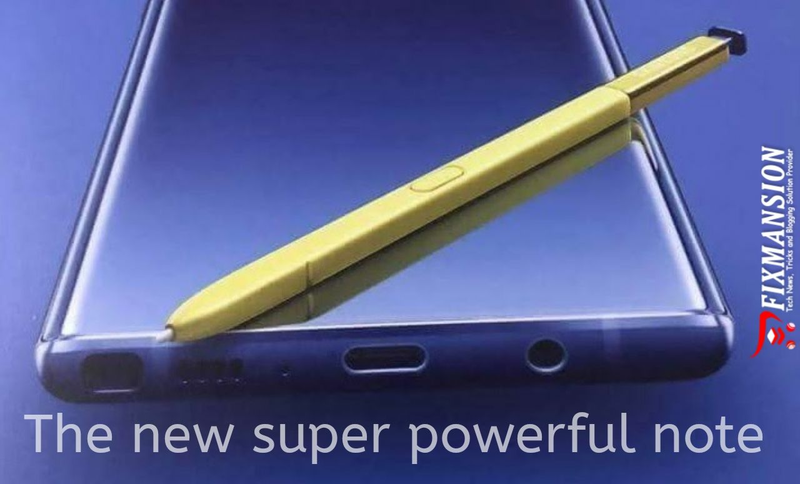 From the leaked event poster for the Galaxy Note 9 (from @ice universe) this device is tagged with a tagline of "The new Super Powerful Note". 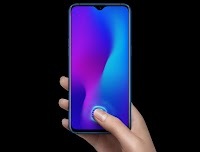 The poster Image reveals a blue Galaxy Note 9 with a stunning gold S Pen( Gold stylus pen). The Galaxy Note 9 full price according to Spider's Web is said to be 4,299 PLN, roughly $1,161 for the 128 GB internal Storage version. Focusing more on the colors, the Galaxy Note 9 is expected to roll-out with some couple of colors, including a new brown color. None of this color variants has a gold back to match the Gold S Pen seen on the posters. This got wondering, Is Samsung going down the old path or it's just a new style that may wow us? 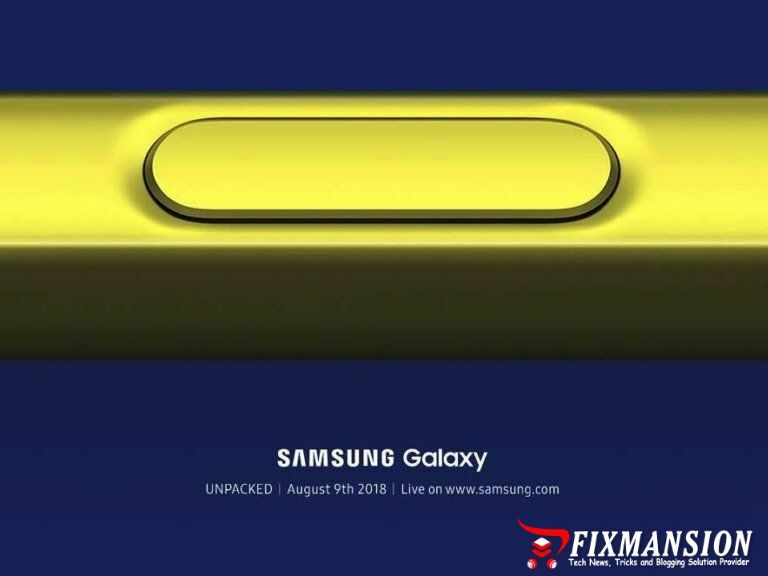 We'll find out on August 9, in the official launch event for the Samsung Galaxy Note 9 in New York City .